MWM NEWS BLOG: 52 Aces : Zeixs Player Deck. 52 Aces : Zeixs Player Deck. 52 Aces by Zeixs Publishing. 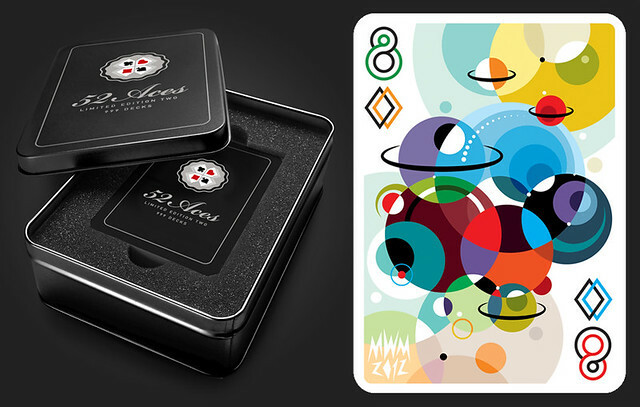 "A collaboration between top illustrators from around the world has resulted in a new deck of designer playing cards..." More Info. Very cool project. Thanks again Marc.